With Christmas one day away, preggers moms-to-be may be looking for a way to spruce up and look festive for the Holiday in a chic up-to-date way. Since a pregnant belly and the recent ugly sweater trend do NOT go together, preggies can always go accentuate their everyday look with trendy accessories and looks. 1. 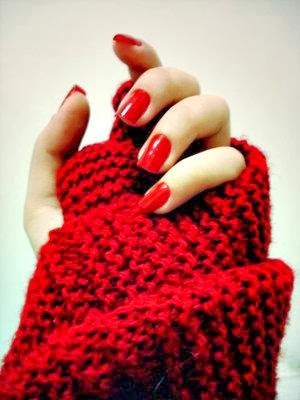 Paint your nails a glittery cherry red or a shimmery forest green. Red is one of the “it” colors this past season. If you are fearful of putting chemicals on your nails, you can opt for the Eco-friendly less toxic ones if you have it on hand. The BudgetFashionista has a post with some top Eco friendly polishes. 2. 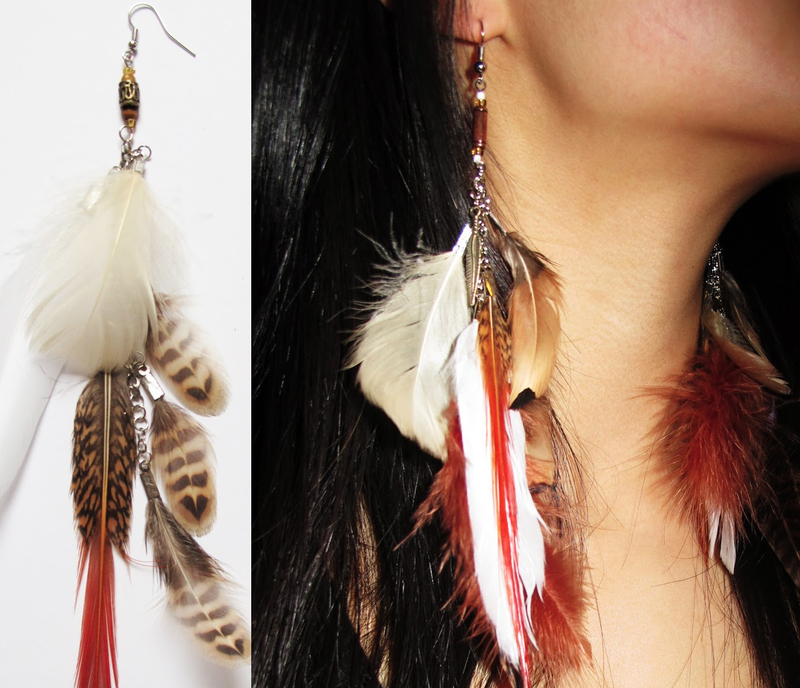 Pregnant ladies can pull off the latest feather earrings trend effortlessly. To go with the season, select pieces with red and white blended in them. 3. 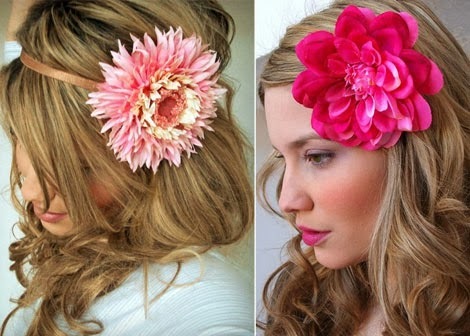 A poinsettia or other festive flower in red or white affixed to a hair comb and placed delicately in the back of a bun or headband can also brighten up your Holiday look! These accessories can be worn at family get-togethers, Holiday parties, New Year’s eve celebrations, New Year’s day open houses and more occasions this season! Have fun looking fab with your conversation looks and pieces.